The production of Turkey meat has become more efficient in the past years thanks to improved nutrition quality and better technologies. Yet, many challenges remain unresolved and lead to performance gaps, enteric diseases etc. 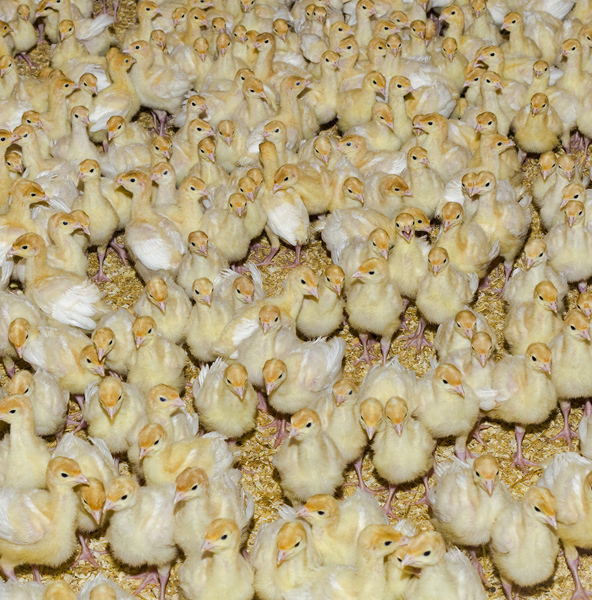 The global trend to reduce the use of antibiotics means that having cost effective antibiotic alternative strategies is essential to a long term sustainable turkey production. Innovad offers an extensive range of solutions to prevent diseases without medication. On top of this, Innovad helps producers to maximize their ROI by supporting organ health and improving growth rate and feed conversion.